To benefit as much as possible from your content marketing on your site. To assist Prestaashop with ranking more effortlessly on Google and search engines. To boost indirect deals and keep away from cart desertion. So, your clients can have a superior user experience and best purchases when exploring your blog in the setting of your store. WordPress installed on the fundamental URL and prestashop on a subdomain/subfolder. 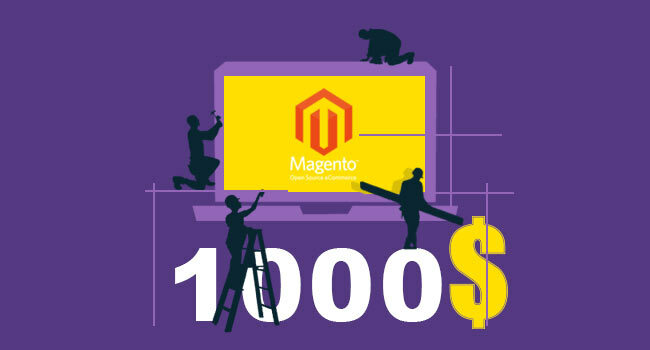 When you adopt this strategy, at that point, there are some PrestaShop plug-ins accessible that enable you to incorporate content from your WordPress website, or links to it, on your store. 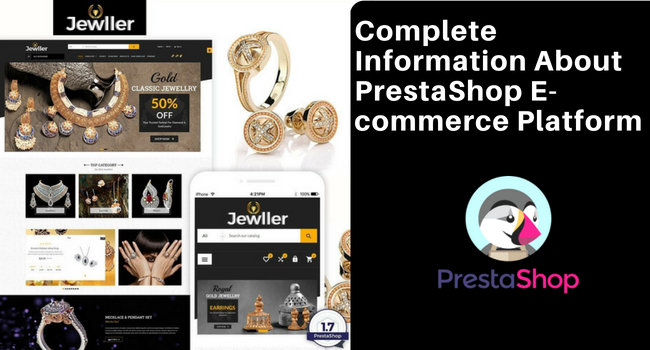 These modules can be obtained at the PrestaShop commercial store. 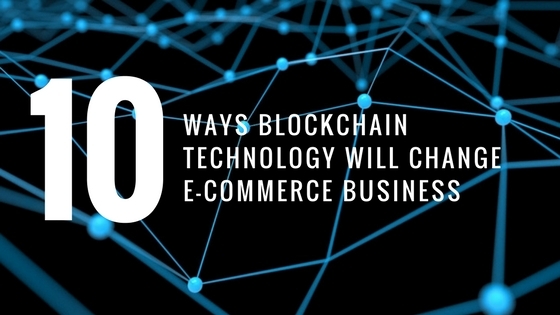 It empowers you to show the most recent posts from your blog on the e-commerce store, and the most recent items from your e-commerce store on your blog. 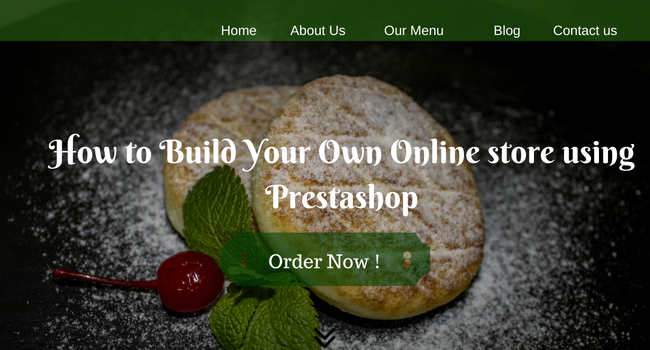 PrestaShop installed on the primary URL and WordPress on a subdomain/subfolder. 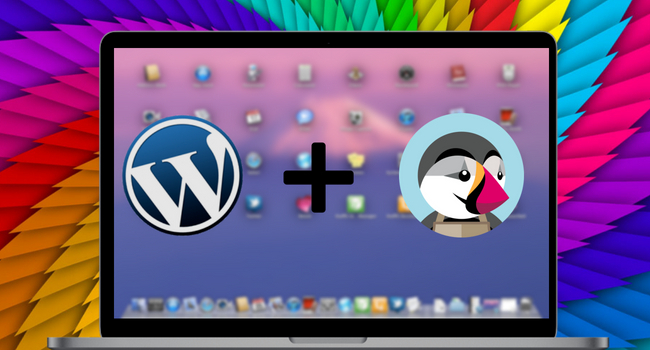 There is likewise a module for WordPress that can support the integration between the two platforms. One is PrestaShop Integration which is a free download from the WordPress.org module catalog. This module includes a choice of shortcodes and widgets to your WordPress webpage which can be utilized for showing items on your blog. In case that you do utilize these two platforms in a pair, at that point some sort of integration is suggested as it can help in guaranteeing your clients know about the items you have on offer when seeing the blog. And furthermore, keeping the shopping cart in view for reminding them to watch out prior to leaving the blog. One more addon is the Custom PrestaShop on WordPress module which enables you to integrate a few components of your store into your blog. These incorporate the header and footer, permitting you to make a more predictable look between the two sections of your site. WordPress and PrestaShop introduced independently. A button to add an item to the cart. The picture(s) of your item. Or on the other hand any item’s information like its name, cost, or short description. You can likewise show a list of items. Addition of a Smarty layout in WordPress. Including one of the 4 fundamental PrestaShop hooks without a WordPress sidebar by means of instantiations of the PrestaShop Integration module. Including a PrestaShop plugin as a widget. Including a list of items connected to a WordPress blog post as a widget. Blogging has confirmed to be the most powerful inbound promotion process for online stores. 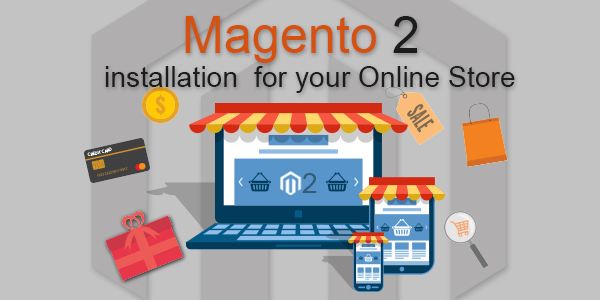 Thus, e-commerce sites powered by WordPress and PrestaShop integration can quickly begin blogging for their company. Building the high-grade design with WordPress blogging and giving the most high-level checkout for online shopping with PrestaShop platform – that’s the ideal online success cocktail, and this is what WordPress-PrestaShop integration assist you with. After integration, the websites that blog successfully are building brand awareness, driving more consistent traffic, and creating shareable content.